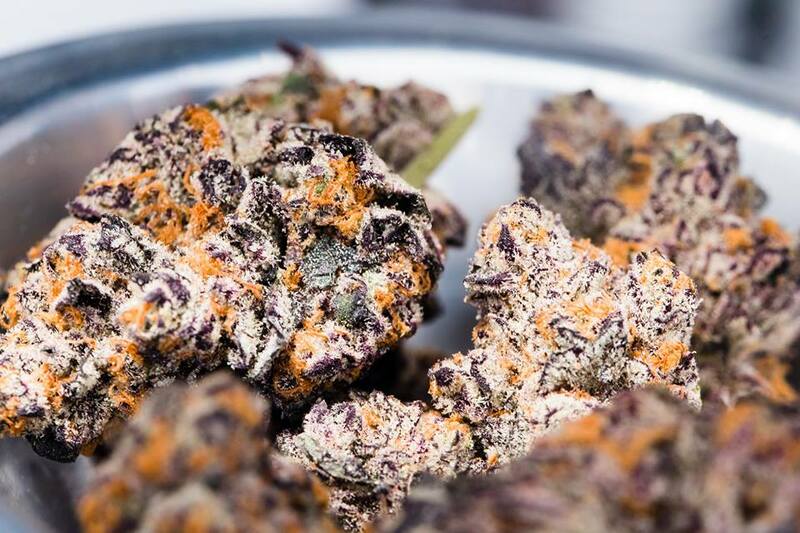 Less than a year after High Times held the first-ever state-sanctioned cannabis consumption and sales event right here in Sacramento, the event, dubbed the Central Valley Cannabis Cup, is returning to Cal Expo on (you guessed it) Saturday, April 20 and Sunday, April 21, 2019. In addition to the hundreds of cannabis industry vendors that will be on hand competing for the highly coveted Cannabis Cup awards, the weekend will also see major international headlining musical acts take to the festival’s stage, including Rae Sremmurd on Saturday and ScHoolboy Q on Sunday. Rounding out the impressive lineup will be Soulja Boy, Willy J Peso and King Kahali (all performing on Saturday), as well as Too $hort and Afroman (both playing on Sunday).